Published online: February 8, 2019. 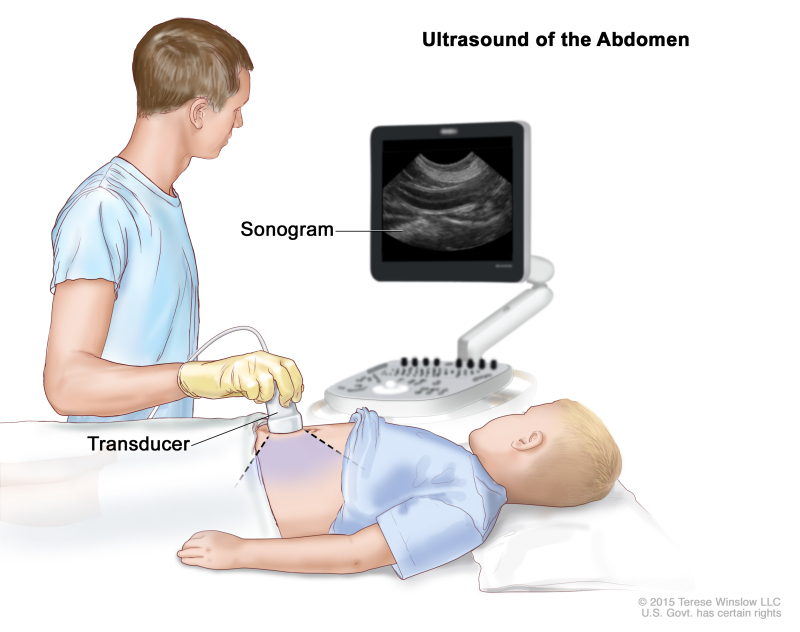 Observation is closely monitoring a patient’s condition without giving any treatment until signs or symptoms appear or change. 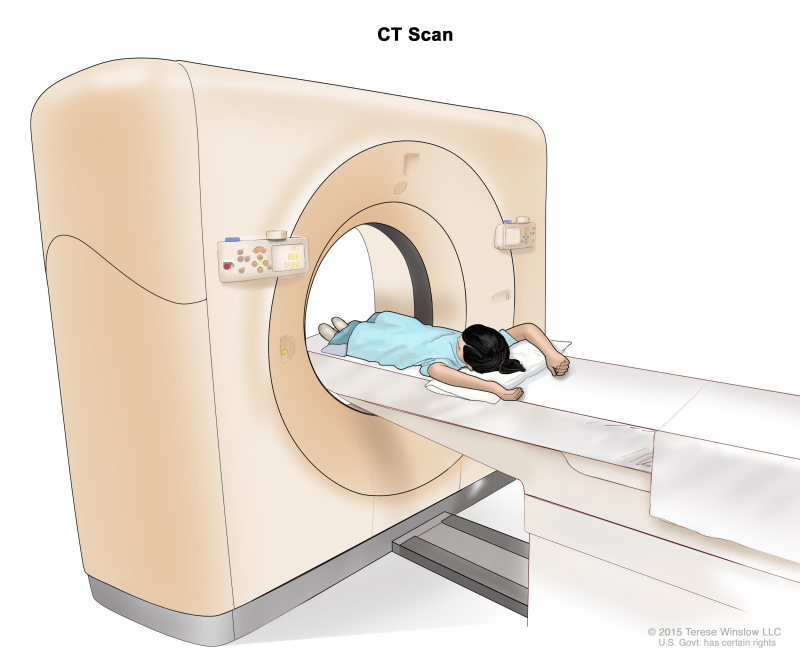 For childhood extracranial germ cell tumors, this includes physical exams, imaging tests, and tumor marker tests. PDQ Pediatric Treatment Editorial Board. 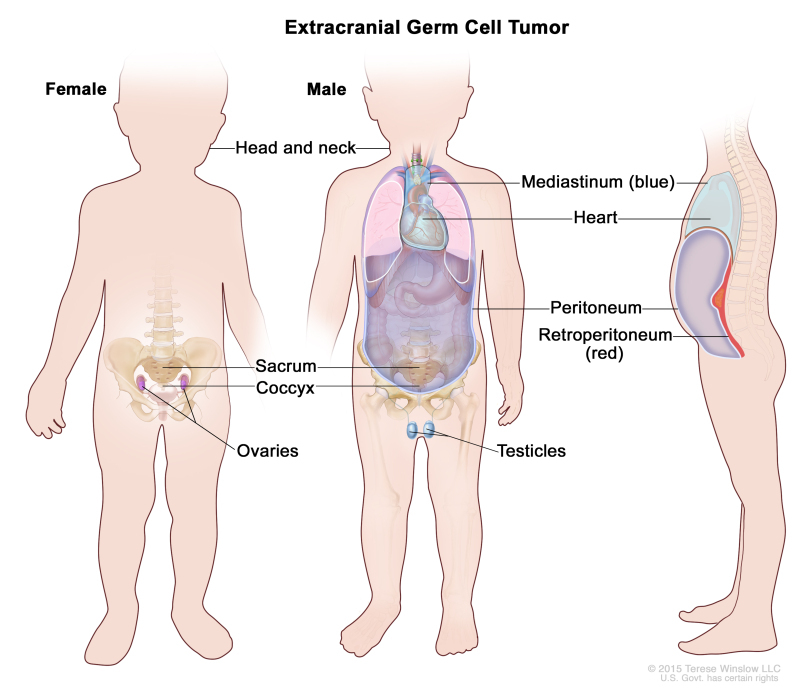 Childhood Extracranial Germ Cell Tumors Treatment (PDQ®): Patient Version. 2019 Feb 8. 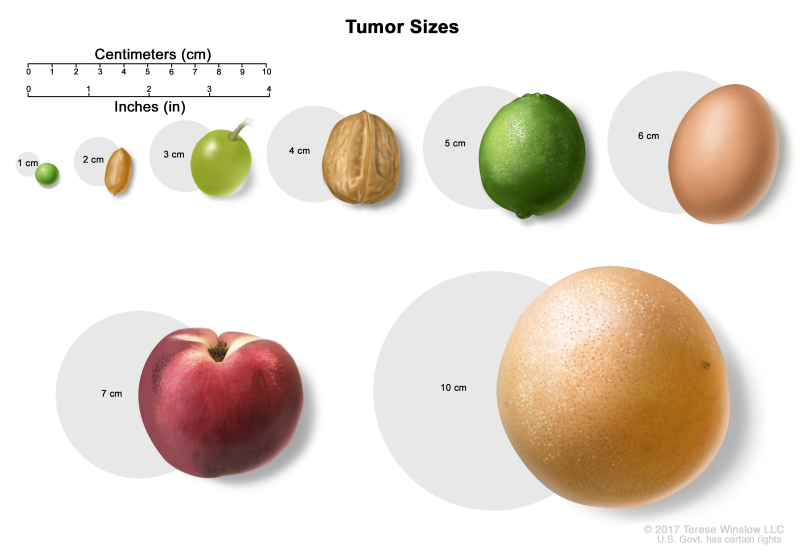 In: PDQ Cancer Information Summaries [Internet]. 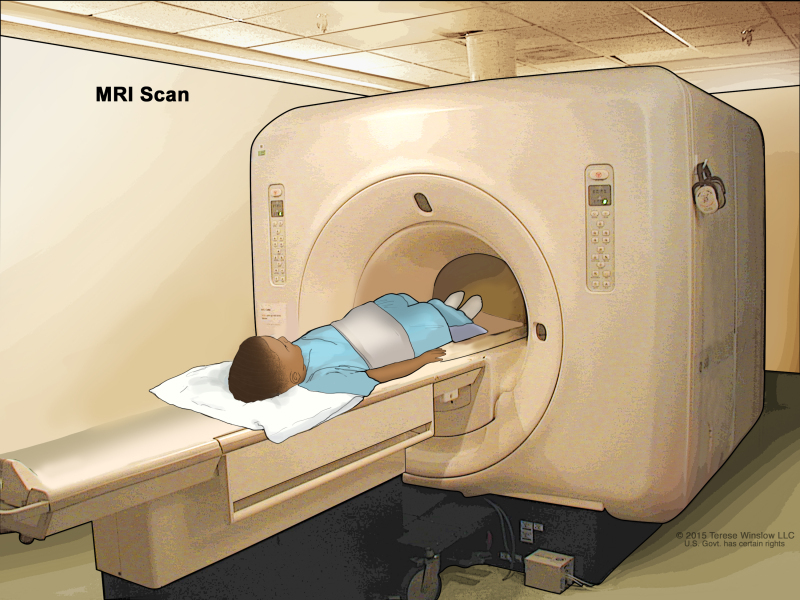 Bethesda (MD): National Cancer Institute (US); 2002-.